Supporting the central government’s Startup India project, the Indian Institute of Technology in Kanpur (IIT-K) pumped in Rs 25 lakh as seed funding in rural job search startup Eezy Naukari. The Kanpur-based company aims to help job seekers in rural areas find work opportunities in the cities across India. The startup was set up by Rahul Patel, who is an alumnus of IIT-Guwahati, along with co-founders Nipun Sareen, Hemant Verma and Mohit Sachan in 2016. It has grown over the years to increase its presence to 500 villages in four states and handles the profiles of over 15,000 job seekers. The company has been instrumental in the recruitment of candidates in over 20 companies including Snapdeal, Oyo, Glam Studios, Cityfurnish and Amazing Security. “We are excited about Eezy Naukari, which has the potential for creating a lot of impact by leveraging information technology for generating employment opportunities for the unemployed youth in rural Uttar Pradesh. 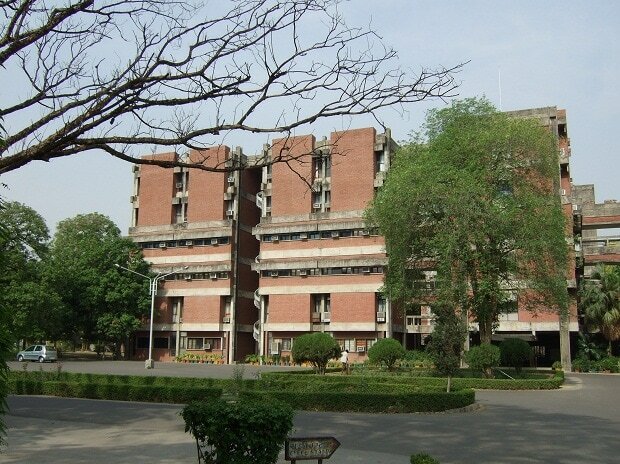 Funding such high impact social startups aligns well with IIT Kanpur’s INVENT program which has already made investments in six start-ups to the tune of Rs 1.5 crore,” said Dr Sameer Khandekar, Associate Dean, Innovation and Incubation, IIT-Kanpur. According to a company representative, candidates have found jobs across various sectors including the healthcare, sales, security and hospitality segments based on their educational qualifications. Access to a variety of job opportunities is a major struggle in rural India, which continues to face digital illiteracy, poor internet connectivity, lack of career counselling, exploitation by local consultants and lack of adequate relocation support. Companies also face a hard time searching for a desirable candidate with the correct profile. Online job portals tend to have junk database with little background verification and unreliable resumes, thereby, making local hiring costly and difficult. Eezy Naukri, for its part, has a simple solution for all such problems. The startup tries to resolve the issue by providing employment opportunities at the doorstep of job seekers, besides offering local guidance and a common recruitment platform with a verified database. A company looking for candidates has to initiate the sourcing process on the client's web app, the request for which is sent to central server. Information regarding the selected candidates is sent to the local guide or the Naukari Mitra’s mobile app before contacting the candidates. For people in rural areas, it is easier to interact with a local person instead of using the digital medium. It is for this reason that the Naukari Mitra app plays a major role in the process of job search. Local guides assisting in the process include entrepreneurs, social workers and teachers who are able to contact the job seekers personally.